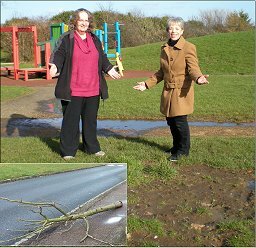 Kents Hill Playing Fields – More Help Needed! MK Council have invited community organisations to bid to take over the playing fields and the pavilion at Kents Hill. But that’s not all. They have also included the footpath, the basketball court, and the play area! And now MK Council is also proposing changing the use of the field from football and general recreation, to just football! The Council says this is to ensure better community use of the facilities. The Focus team says it’s more likely to result in the facilities being closed to the general public! MK Wanderers want to bid for the pavilion and playing fields – but they have no interest in the rest. 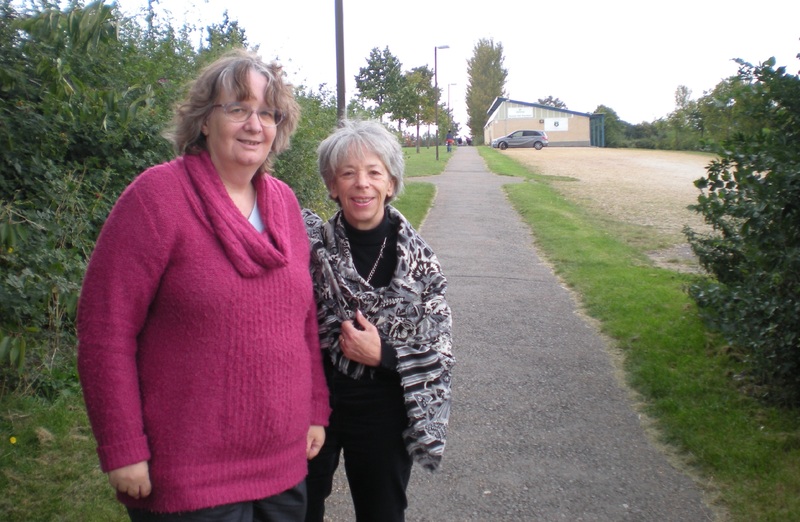 Residents want the public use of part of the playing fields to continue, as well as the basketball court, and the footpath – and MK Wanderers agree. 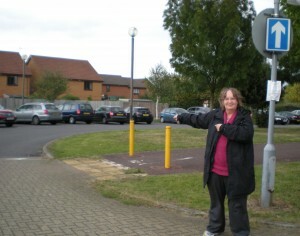 Cllr Jenni Ferrans says “If MK Wanderers have to take the lot – and pay for it’s upkeep, they will need to raise money. And that could mean closing off of some of the facilities except when people pay. And the Focus team has discovered that the footpath is not a right of way, so a future owner could close that too! It’s important to understand that MK Wanderers DON’T WANT this! They want to keep everything public. They would like to take ownership of the fields and the pavilion, because that makes it easier for them to raise money for their upkeep, but they have no intention of closing anything to the public. Thank you to the many people who have supported our application to make the footpath a public right of way. The application has gone in, and we’ll let you know when the DCC committee are to hear it. If you’ve not given evidence, please sign our petition – and tell your friends and neighbours! But we need more help. MK Council are consulting on the Playing Fields Strategy – and that’s where they are proposing to make the fields for football only. You can read the strategy here. Please respond to the consultation and tell them whether you think the fields should be just for football or for general use, by 11th November – and tell your friends! And beyond that, we need to safeguard the public use of the basketball court and the play area too. So please sign our petition to let MK Council know how residents feel. And please let your friends and neighbours know! Thanks to the Lib Dems in government, hundreds of young children, in Monkston ward, are able to have free hot school meals from this term saving parents £400 pa. 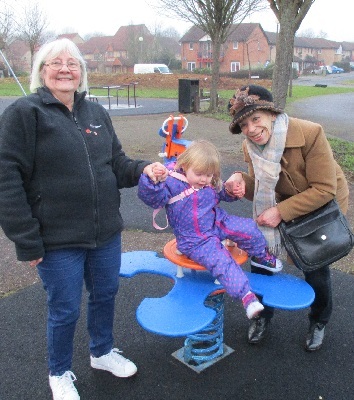 The Liberal Democrats in government have produced a major childcare package that is set to help 8820 families in Milton Keynes.